Frederick Colin Petersen (born 1946) known as Colin Petersen is an Australian drummer, record producer and former child actor. He played as a member of the bands Steve and the Board, the Bee Gees (1967 -1969) and Humpy Bong. The Bee Gees in 1967. Colin Petersen is on the far right. Colin Petersen began acting at seven years old and in 1955 at the age of nine, he starred in the film Smiley (released in 1956), with Ralph Richardson. He also starred in The Scamp (1957) and A Cry from the Street (1958). In 1958 he was forced to put his acting on hold because his mother felt it was interfering with his formal education. and, much later, Barney (1976). In 1958, before his mother brought him back to Australia, he was screen tested for the part of the young hero in Tiger Bay, but the part eventually went to the then 12 years old Hayley Mills, instead. Colin Petersen attended the Humpybong State School at the same time that \Barry, Robin and Maurice Gidd did. Petersen was in Barry’s class, though they seldom crossed paths in any significant way. While at school he developed an interest in music, starting out on piano but switching to drums. After leaving school he played with several bands including Steve and the Board, and became acquainted with Maurice Gibb, who invited him to sit in on one of the trio’s sessions in Sydney. He ended up becoming friends with the family and ultimately played on as many as a dozen of the Bee Gees’ early Australian sides. This November 1957 photo may just look like a classroom of happy 11 year olds, but among the sea of smiles lies a big-time film and pop star. Colin Petersen from the Redcliffe Peninsula, was discovered in Brisbane by talent scouts in 1955 and was only nine years old when he starred in the title role of Smiley, a good natured classic of Aussie cinema. He was chosen from 2000 boys who auditioned. His career waxed and waned through his teenage years but he was a talented musician. 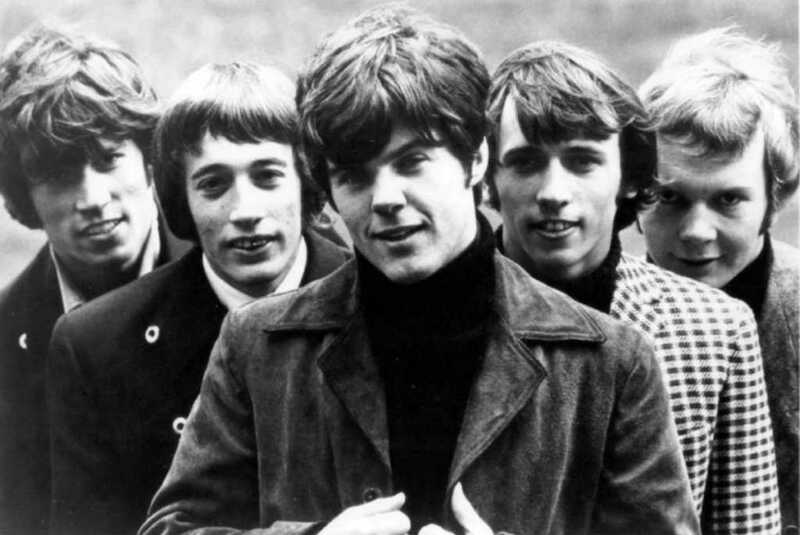 He joined the Bee Gees in London as their drummer, along with another Australian, Vince Melouney on guitar. This photo was written up on by 63rd birthday in the Sunday Mail on 5th July, 2009 reflecting back on Queensland’s History. 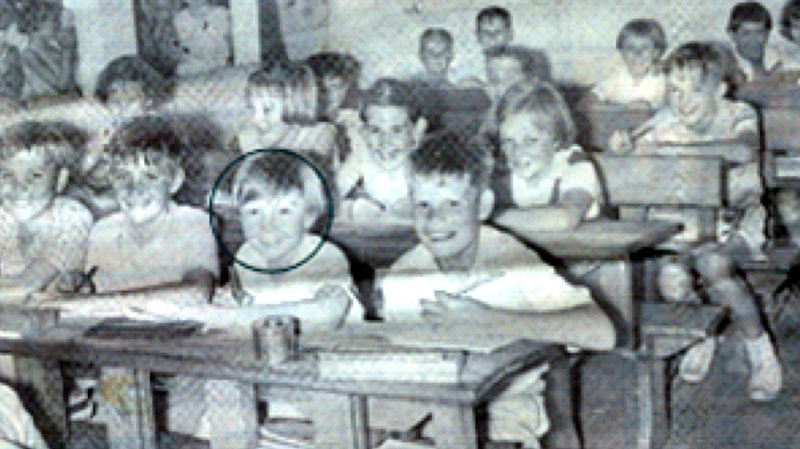 The eleven-year-old girl sitting behind Colin is myself (Carol Williams nee McGrath). Information supplied by Carol Williams.